Accessories have a way of uplifting even the simplest of outfits. When it comes to our traditional Indian outfits, accessories play an even more important role. We use them to brighten up our overall look and add character to even the simplest of sarees, lehengas or suits. Adding new jewellery to your existing collection is always fun; there’s something special about the little baubles that make up our accessory compartments. But there are some accessories in particular that are under-utilised and underestimated – hand accessories. 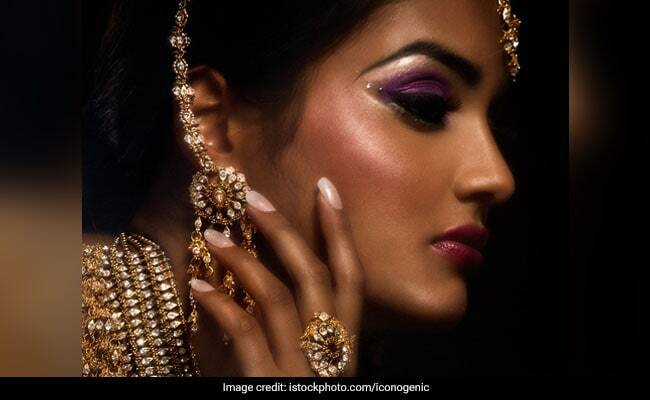 Whether they’re rings, the traditional haath phool, or just bangles, hand accessories have the ability to really bling up an outfit and add to your overall look. We love wearing hand accessories for festive occasions, so we went ahead and found some hand accessories that we think you will love wearing. So go on and shop. If you’re really looking for some bling and a statement piece, then the traditional haath phool is what you should go for. 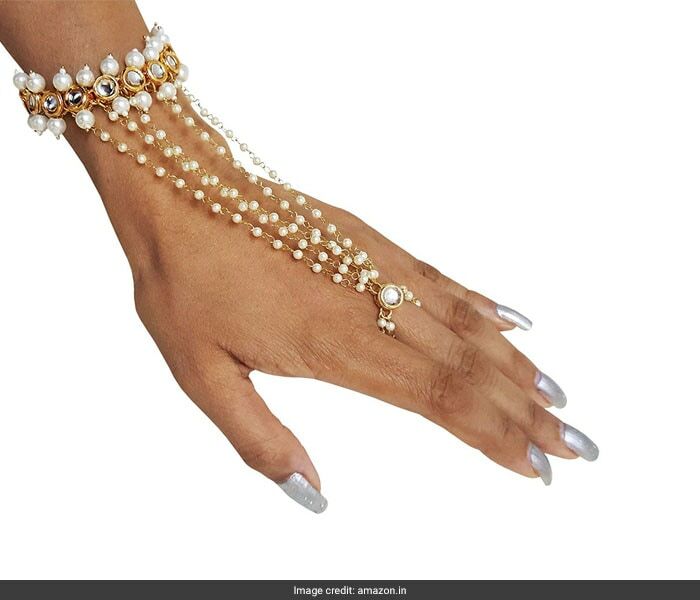 We love this beautiful pearls and kundan detail single finger haath phool bracelet by Mehrunnisa on Amazon. This unique accessory will make a charming addition to any Indian ensemble. It is priced at Rs 675 on Amazon. If something elegant is what you’re in the mood for, then look no further than this gold-plated cocktail ring from Panash on Amazon. 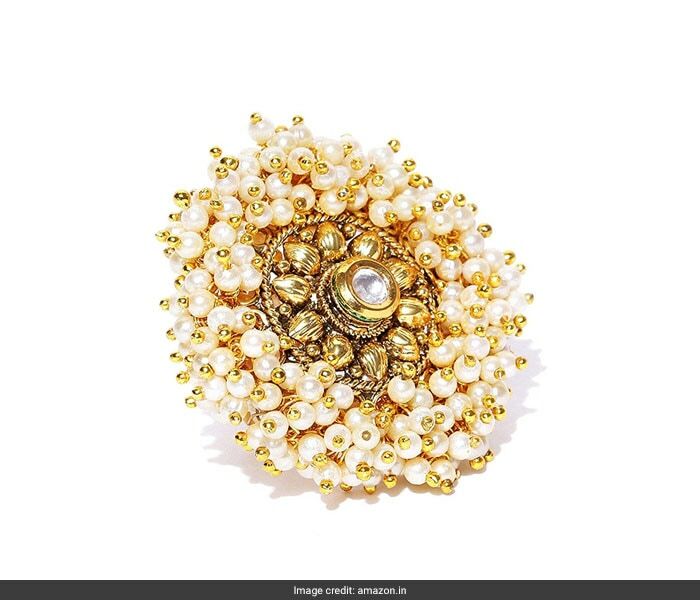 With its pearl and kundan effect, this ring will add a classic and antique finish to your look. Whether you’re heading for a wedding or a festive party, there’s no going wrong with this ring. It is priced at Rs 349. 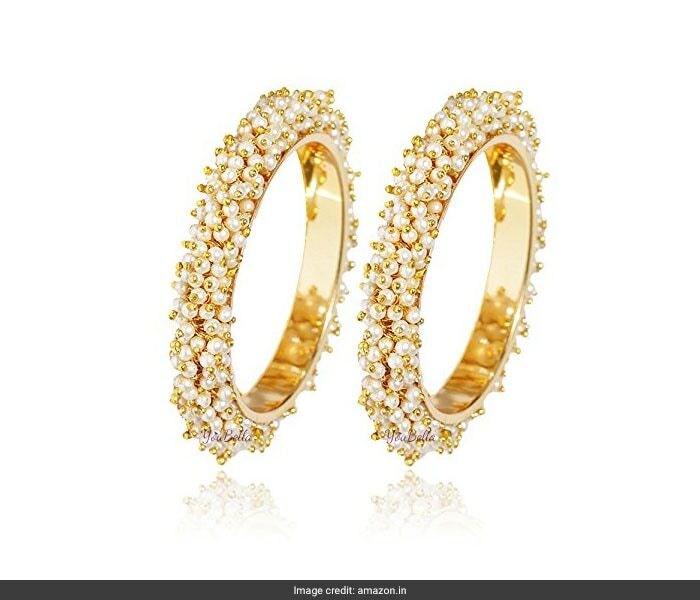 A pair of gold plated, pearl studded bangles like these ones from YouBella will go with nearly all your traditional outfits. They are sure to add a delicate charm and elegance to your look. This pair is priced at Rs 399 on Amazon.